Customers’ response for the Galaxy S8 and Galaxy S8+ has been phenomenal, enough to the point where we might actually forget about what happened with the Galaxy Note7. However, with leaks popping up revealing that refurbished units might be sold in the near future, it is hard to forget about the phone that could have been one of the greatest Android flagships of 2016. The Wi-Fi Alliance has listed several models (present in the image below) and all of them share similar product names starting with SM-N930. Digging a little deeper and we see that next to the model name are different letters signifying which regions these refurbished units could be sold in. With Galaxy S8 and Galaxy S8+ already being sold in the United States, releasing the Note7 over there is going to be a bad business decision. However, releasing it in emerging smartphone markets like the ones in Asia would be considered a smart move if the pricing has been done right. Keep in mind that the Galaxy S8+ features the exact same battery capacity and specifications as the Note7 and apart from the red tint display issue, there were no volatile battery incidents reported, meaning that explosive cells are going to be the least of Samsung’s problems. Previous claims have detailed different specifications for the phablet. The design of the 5.7-inch phone is said to be less aggressive and bear a flat screen to prevent battery problems occurring in the future. As for the actual capacity of the cell, it has been reported to be in the range 3,000-3,200mAh, being slightly smaller than the 3,500mAh capacity that originally made its way to the former flagship. Apart from this, the remaining hardware, as well as the functionality of the phone, is said to be the same. 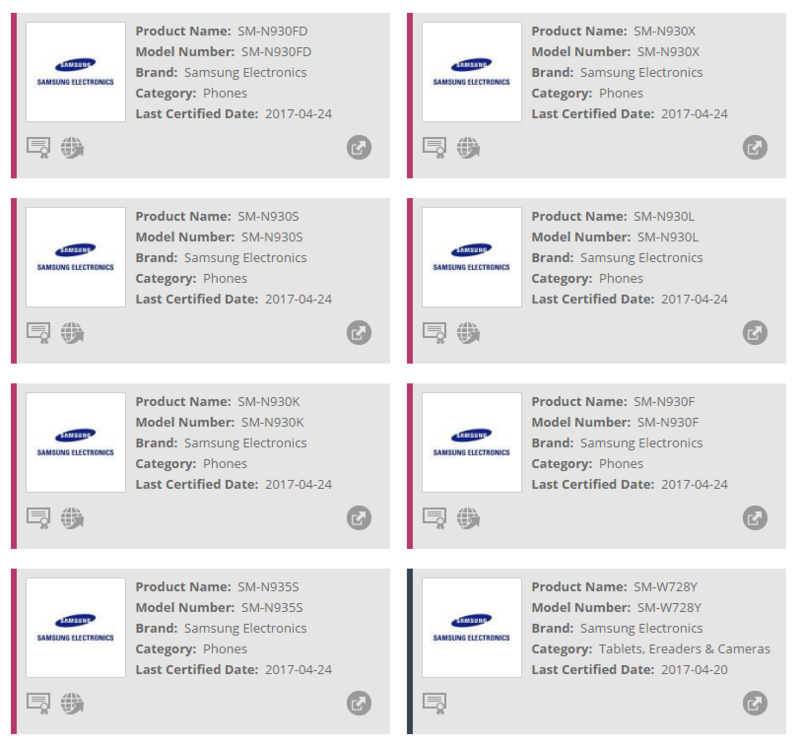 Would it be a good option for Samsung to release refurbished Galaxy Note7 units in the future? Let us know your thoughts down in the comments.